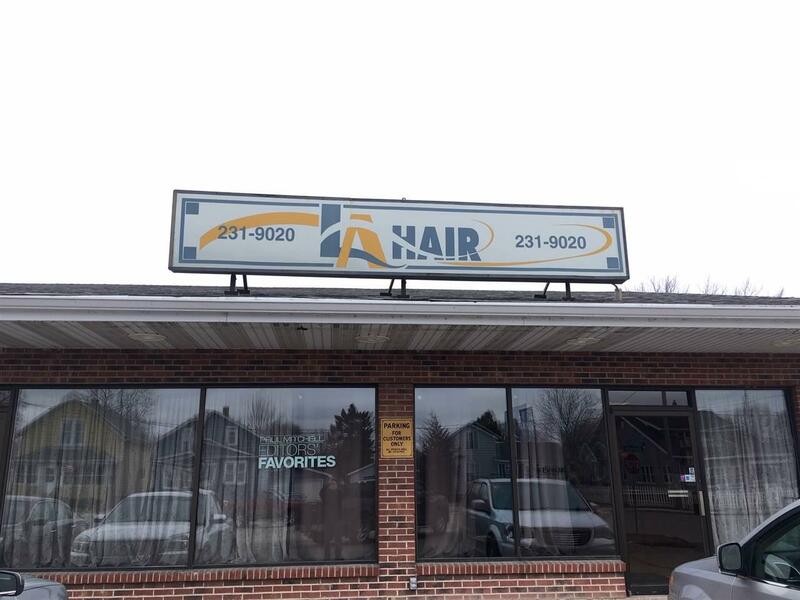 For lease at $1,400 per month modified gross with tenant responsible for utilities and some maintenance. 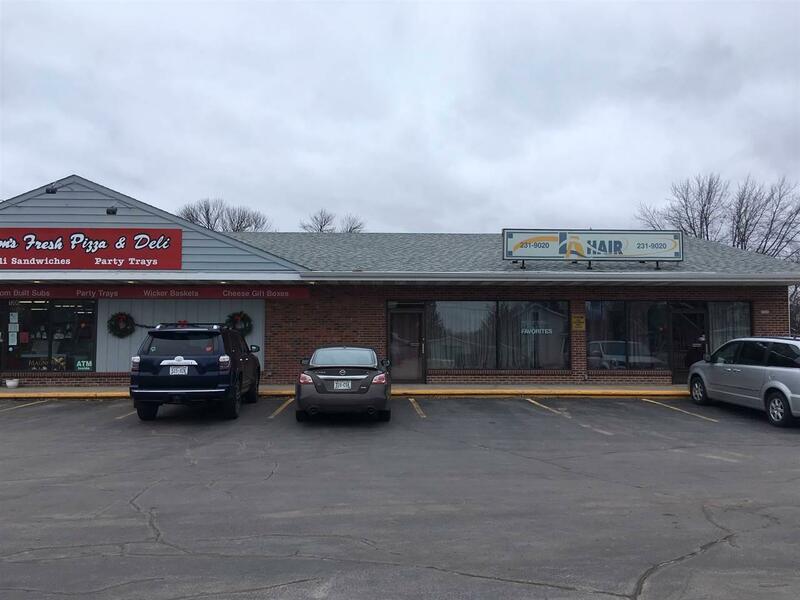 Retail or office space available on high traffic Oshkosh Avenue with plenty of off street parking. 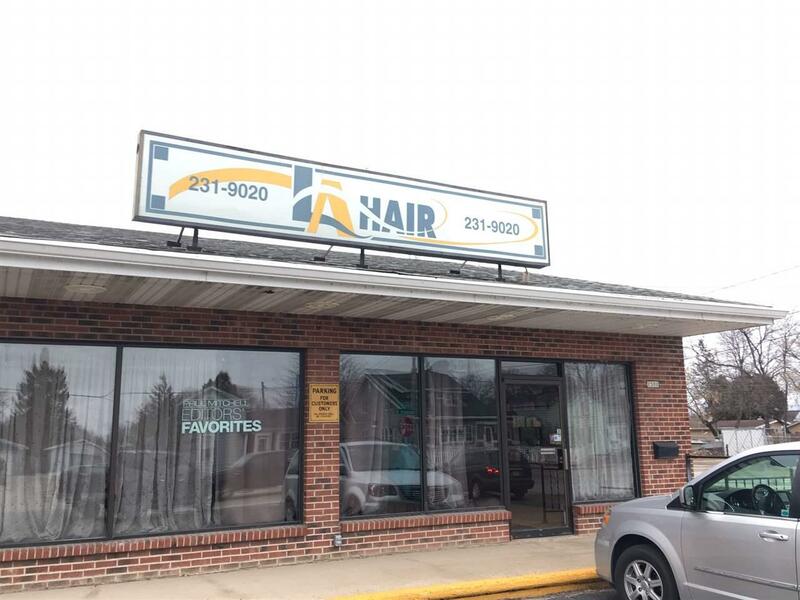 Previously a six station salon, this 1,400 SF space with large south facing windows, includes one restroom, washer/dryer hookups, break area and is handicapped accessible. The space is near the new Oshkosh Corporation headquarters (under construction) and close to Interstate 41 and Highway 21 interchange. 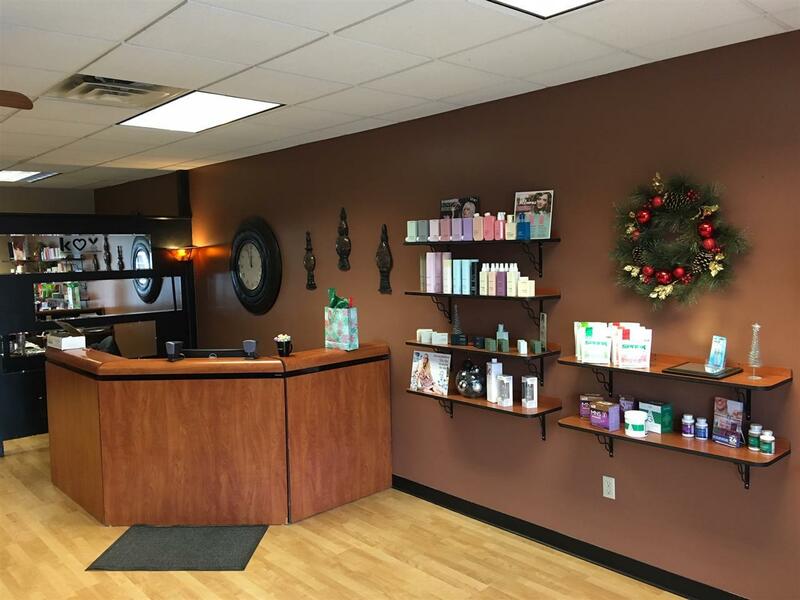 Superbly located with fast access to UW Oshkosh and Downtown Oshkosh.